There is extensive, worldwide research to support why the Nature Kindergarten philosophy of education is one of the most natural and beneficial approaches for a child. Learning through nature offers a truly holistic educational experience which promotes cognitive and physical development, as well as the development of social and emotional skills. That’s not to even mention the immensely positive impact that outdoor education can have on a child’s health & overall sense of well-being. 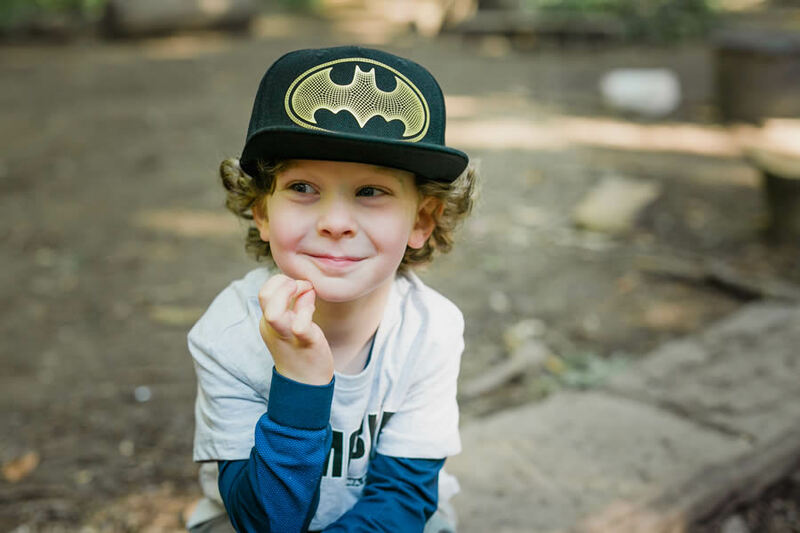 In this second of a three part blog series, we will highlight the ways in which the Nature Kindergarten environment benefits a child’s social and emotional development. In an era where mental health issues are reaching epidemic levels, this is arguably the most important area of development for young children. Positive mental health will have a big influence on all other aspects of development, from cognitive ability to physical well-being. In a rapidly changing technological world, ‘soft’ skills like communication and interpersonal skills are predicted to become more important in the workplace, as industry skills will be constantly changing and evolving. interact freely with each other throughout the day. 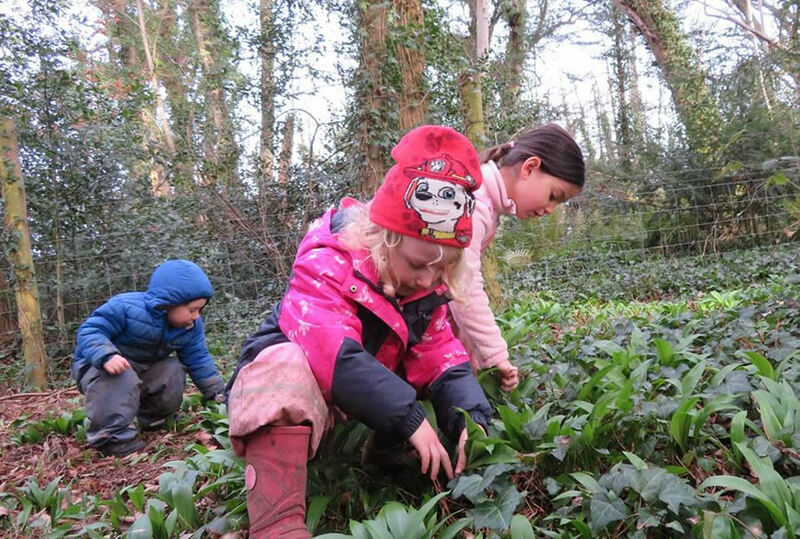 The environment is underpinned by a highly democratic ethos which ensures that the children take ‘ownership’ of the forest and are consulted on any planned developments to their space. This fosters a sense of responsibility and also a sense of belonging among the group. In this environment, children quickly learn the value of teamwork and cooperation as they work together to build a den or help each other out as they attempt new challenges. Whether it’s encouraging a friend as they climb a tree, or helping them to gather sticks for the fire, the cooperation and respect that the children have for each other is truly heart-warming. Freedom to choose their activities promotes regular negotiation, as the children communicate on what they would like to do together. During group projects they are encouraged to resolve issues themselves and this teaches them how to compromise and resolve conflict in a functional way. Through this freedom of choice, the children can also see the impact that their decisions have on others and this develops empathy – a quality that is hugely valuable for positive interactions with others. 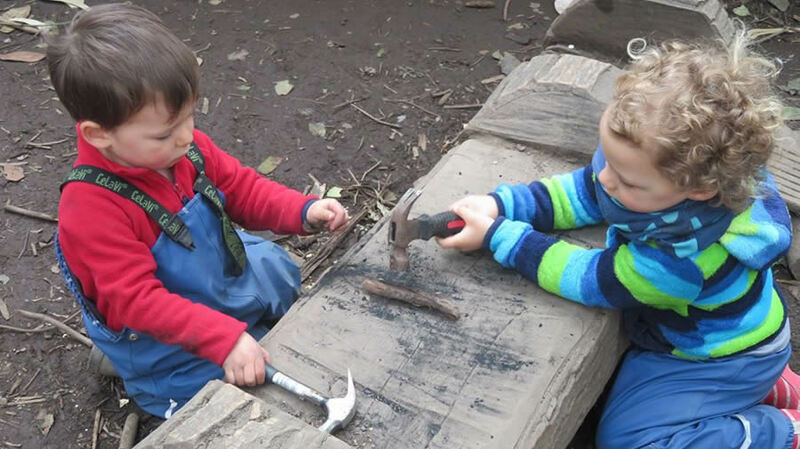 The Nature Kindergarten environment provides lots of opportunities for young children to physically challenge themselves – should they choose to. These ‘challenges by choice’ could include attempting to climb a tree, navigating their way across the unstable wobble boards, or jumping from the play house. Each time that the children complete these self-directed challenges, they gain a sense of achievement and so grow in confidence and self-esteem. come to naturally understand that perseverance and effort leads to growth and improvement and this positive ‘have a go’ attitude spills into all other areas of their lives. Risk assessment is also an integral skill that our team facilitate, through encouraging the children to think through the potential outcomes of their planned actions. The more the children do this, the better they become and this also feeds into their sense of autonomy. Over the years, society has developed a habit of wrapping children in cotton wool, however studies have shown that risk taking is vital for a child’s development (Hanscom, 2015). By assessing and taking appropriate risks, a child learns what they are capable of and become responsible for their own actions. This in turn leads to greater self-esteem and self-belief. their basic survival needs makes children feel more secure in their world. The Nature Kindergarten environment benefits a child’s psychological and emotional well-being in a multitude of ways, such as connecting children with the awe inspiring wonder of nature and promoting regular physical movement. Research shows that outdoor play also has a calming effect on children as they get the opportunity to work off extra energy and are free from the sensory overload that indoor environments can create. The peaceful natural environment allows children to focus and become absorbed in what they are doing, which promotes a sense of ‘flow’ that is essential for mental well-being. The natural environment also has many biological effects which contribute to a positive mental well-being, for example reducing stress levels in children and increasing vitamin D absorption. Vitamin D deficiency is becoming common in Ireland due to a lack of sun exposure and families spending more time indoors using technological devices. Since this vitamin is responsible for releasing serotonin (otherwise known as the happy hormone!) to the brain, it is necessary to regulate emotion and prevent depression and anxiety. Another benefit of spending the day outdoors is that it exposes children to lots of natural light which helps regulate melatonin. Melatonin is a hormone which relaxes the body and promotes a good night’s sleep, so it helps children feel more refreshed and better able to cope with life’s challenges. 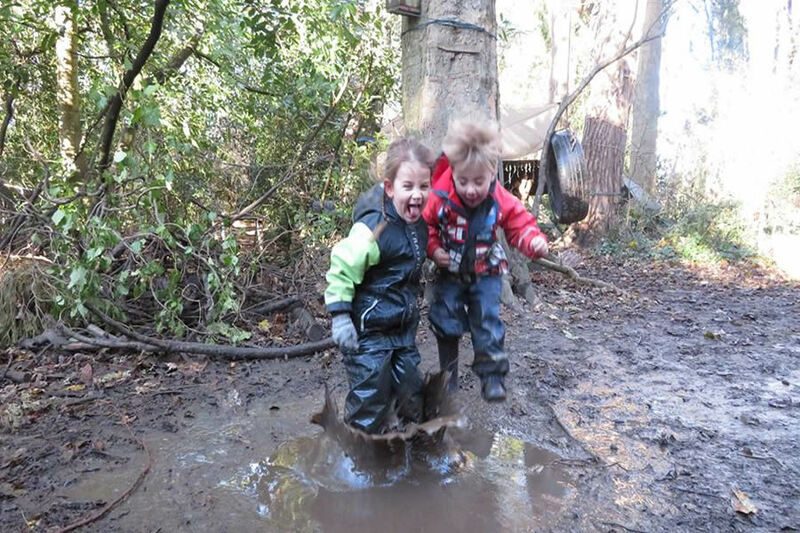 Finally, aside from all the physical, educational and socio-emotional benefits that Nature Kindergarten provides, learning outdoors allows the children to simply just ‘be children’! To do as Mother Nature intended – run, climb, use their imaginations and to get completely lost in the joy of their own play. In an age that becoming increasingly dominated by technology and instant gratification, it is a rare and valuable opportunity to have a childhood like this. Contact us today to arrange a viewing & see for yourself the unique & amazing environment that is The Nature Kindergarten!